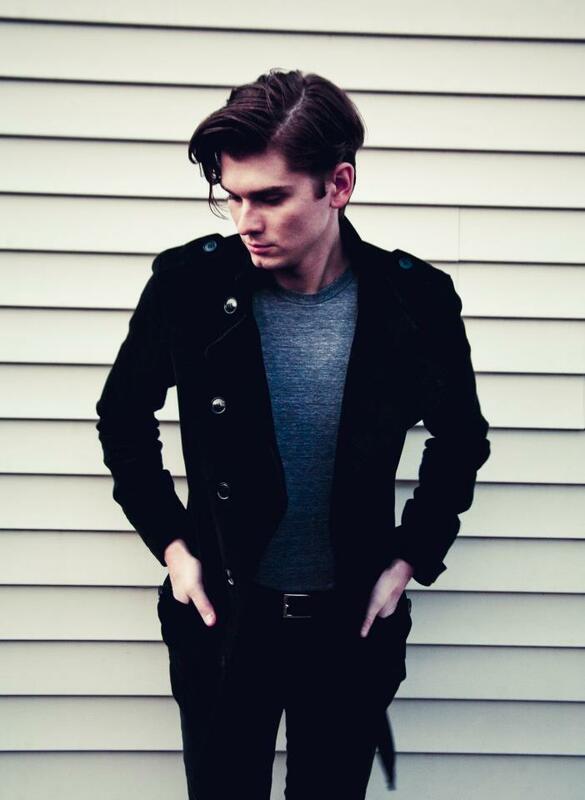 William Beckett (formally The Academy Is…) is currently on tour around the east coast. He is playing a number of his solo songs and some Academy Is songs. A fan captured a video of William performing The Academy Is…’s hit “We’ve Got A Big Mess On Our Hands” acoustically in Madison, WI. You can check out the video after the link. Are you planning on going to one of William Beckett’s upcoming shows?